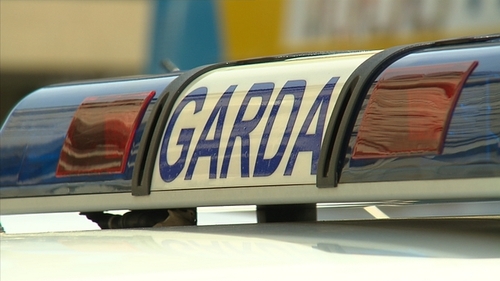 A motorcyclist has died in a road crash in Co Tipperary. The 32-year-old man was pronounced dead at the scene of the crash, which occurred last night at around 9.20pm on the N52 between the Tullaheady and Portroe roundabouts. His body was removed to the mortuary in Limerick. The road has been closed for a technical examination and diversions are in place. Gardaí have appealed for witnesses to contact Nenagh Garda Station on 067-50450, the Garda Confidential Line 1800 666111 or any Garda station.